Mario Monday! Today we are going straight to the source: Nintendo! 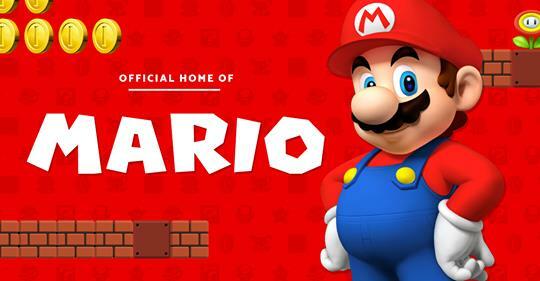 If you go to the History page (the right-most choice on the navigation bar at the top), you can hear Mario music through the ages by clicking on each game and then "Turn on sound". Super Mario Galaxy has my favorite music.